Record Store Day returns to independent record stores around the country this Saturday, April 13. As customary every year for the commerce-themed holiday, artists across all genres have worked with their labels and various stores on providing fans with exclusive releases to be sold in select locations. The song was initially included on the band’s 2015 studio album, Strange Trails, and re-emerged as a hit folk ballad for the band after it was featured on the popular 2017 Netflix series, 13 Reasons Why. The song has since been certified with Platinum sales status in the United States, and peaked at No. 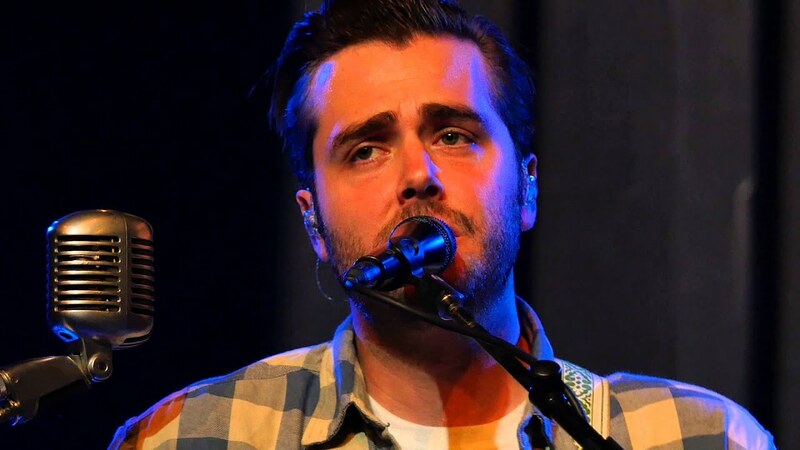 5 on Billboard’s Hot Rock Songs chart in the U.S.
Lord Huron returned last year with the release of their third studio album, Vide Noir, which arrived back on April 20 via Republic Records and Whispering Pines. The band continues to tour in promotion of the album, and are currently on the road performing across North America throughout the spring months of April and May before carrying on well into summer. Fans can click here to purchase tickets to select upcoming shows on the band’s 2019 tour. As for Bridgers, she’s kept herself busy throughout the winter months by touring alongside Conor Oberst with their new Better Oblivion Community Center collaboration project. The band will wrap the North American leg of their 2019 tour this week with scheduled shows in Dallas, Santa Fe and Phoenix. Fans can also catch Bridgers when she appears at David Lynch’s Festival of Disruption event at Brooklyn Steel in New York City on May 18, along with artists like Garbage and LCD Soundsystem’s Nancy Whang. LH is releasing a limited edition 7” single of “The Night We Met (feat. Phoebe Bridgers)” for Record Store Day 2019.